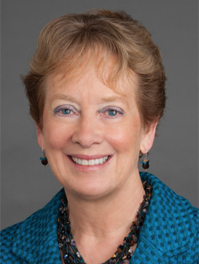 See the Spotlight on Dr. Freischlag in the VESS Fall 2018 Newsletter, and learn how winning this award has furthered her medical research. See the Spotlight on Dr. 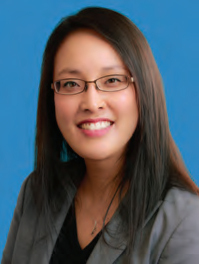 Woo in the VESS Summer 2018 Newsletter, and learn how winning this award has enhanced her career.